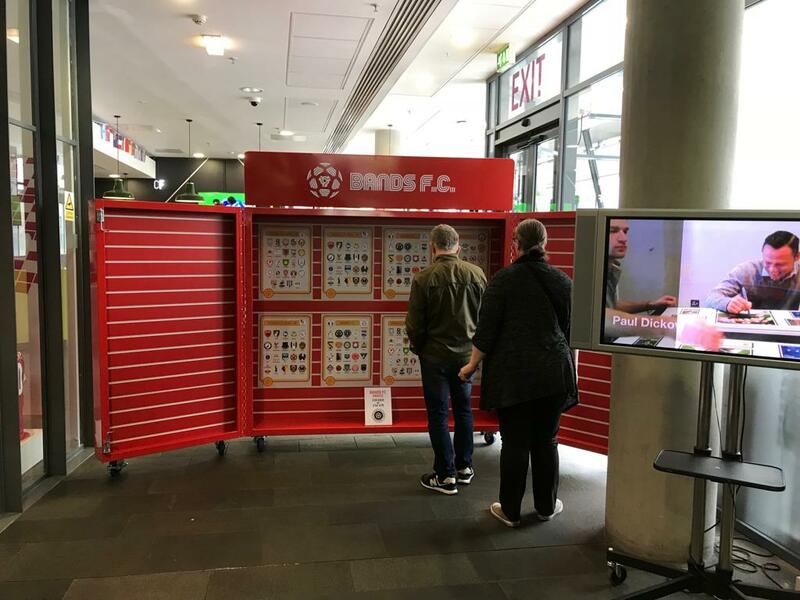 Bands FC has gained a lot of traction on social media over the last 6 months, becoming quite the phenomenon in the world of football and music. 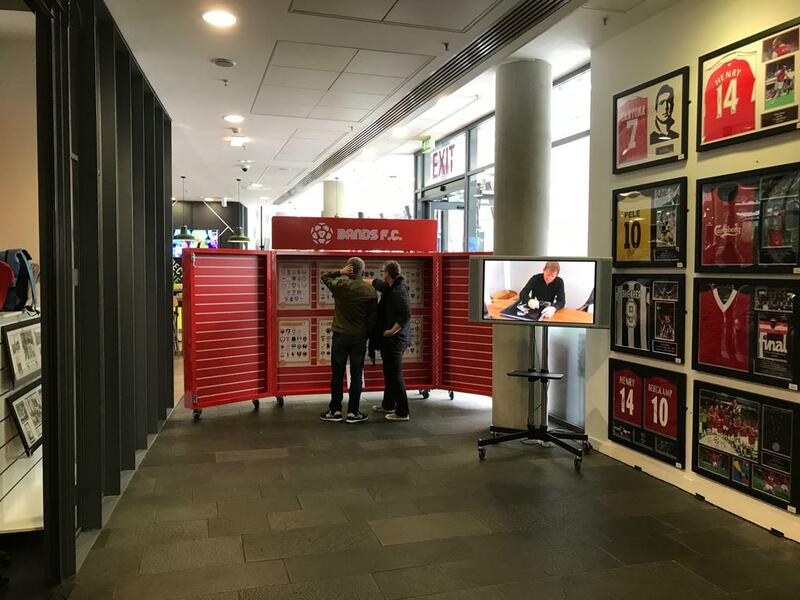 Their creative approach to cultural art has captured the attention of both football clubs and bands alike, giving them the opportunity to establish themselves as a brand. 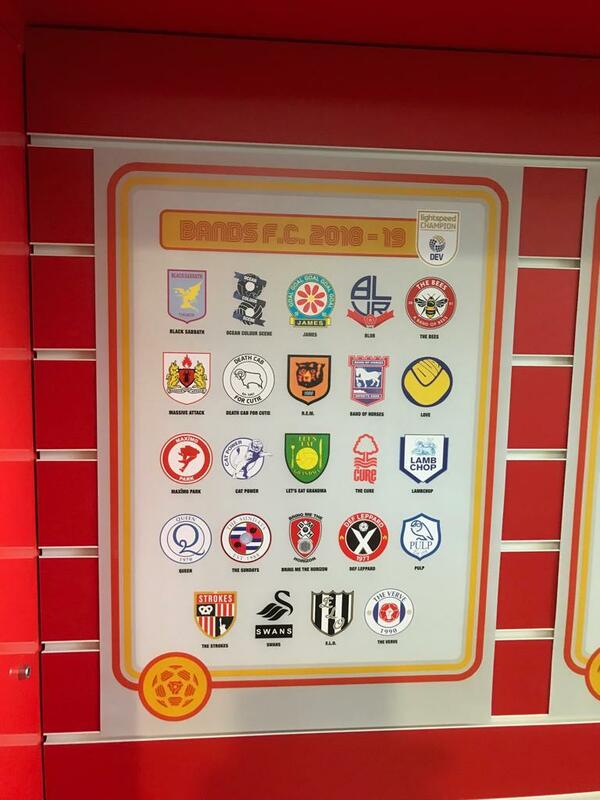 For those who aren’t aware, the concept behind Bands FC’s work revolves around taking the badges of football clubs across multiple leagues and fusing them with artwork, names and lyrics of several popular bands and artists. These designs are then shared across social media for fans of the bands and teams alike to enjoy. The initial idea came from a mere thought during the World Cup. Co-founder Nick Fraser explained: “I followed football during my younger years between the ages of 6 and 13 before eventually becoming encapsulated by music. There’s never a draw at a concert, everybody wins. Everyone enjoys the experience, and no one is left feeling disappointed or let down. Everyone is on the same team at a gig”. With all media attention at that point in time surrounding the World Cup and not much else, the pair thought – how could we make music more like football? And with that, the idea was spawned. It began as just an interesting thought. As Nick put it, the kind that would make for a good brain storm at the pub, as people dig for similarities between their favourite clubs and bands. These thoughts come to us all every day and for the most part, nothing ever comes of it besides a laugh between friends. However, on this occasion, Nick and Mark’s tenacity pushed the idea forward until it snowballed into something huge. “We eventually reached out to clubs in need of sponsorship as our way of contributing to grassroots football.” Junior side Kinross Colts were in a financial predicament at the time and were delighted when Bands FC agreed to be their kit sponsors. They were shortly joined by Brinscoll Juniors. 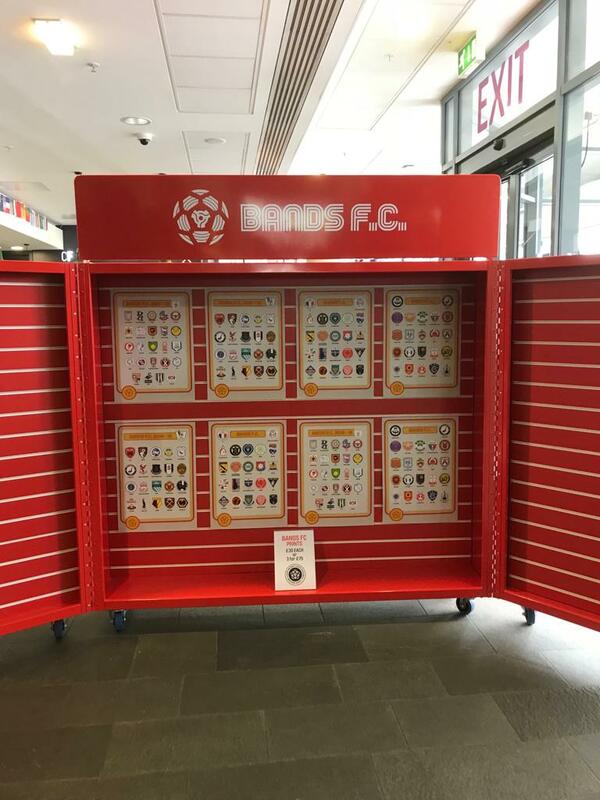 With Bands FC’s popularity growing, it wasn’t long before they landed an exhibit at the National Football Museum in Manchester – where Rapid Retail supplied a fully branded Bands FC merchandise display to hold their badges, prints and postcards. RR has taken great pleasure in supporting the work of Nick and Mark. The creativity and commitment they have displayed during their rise to the top is impressive to all of us. We hope that they continue to inspire in the now overlapping worlds of music, sport and art.